Ranjha Ranjha Kardi 24rth episode was slightly disturbing yet it never lost momentum because there was so much going in each character’s life. From Noori’s inner turmoil, Sahir’s return and the curve balls he’s been playing, Rizwana and Nusrat going completely off tangent, Fehmida deep in her thoughts and Bhola, just being his usual self – the lives of all these individuals have their faults yet they develop on their pace. Sahir’s part in convincing Nusrat that he is or is not (for the audience to judge) is another angle that we cannot stop thinking about. So, this leaves everyone in the dark, and we’re wondering how soon will all these character see a new dawn! Rizwana, very tactfully traced Noori’s past life and where she came from which gave Nusrat a chance to hold something strong against Noori and now he knows that he can control her however he likes. 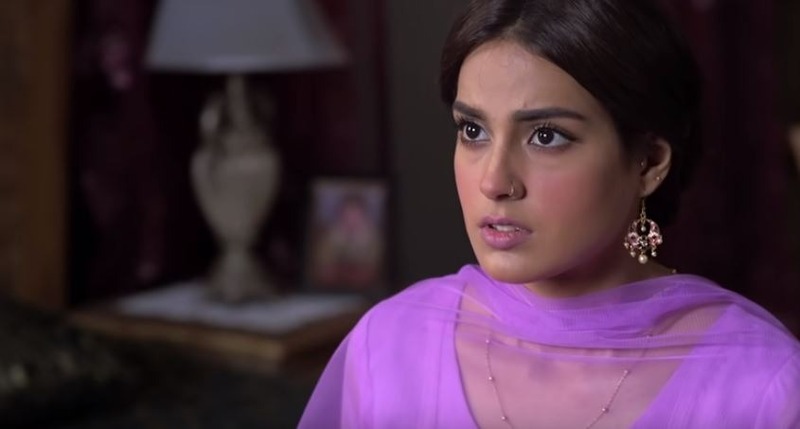 At this point in time Noori’s concerned about her survival and if Fehmida finds out the truth about Noori’s past, she’ll be kicked out of the house. 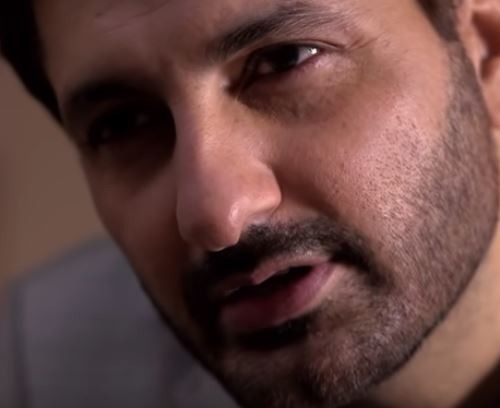 Which also leads us to think that when Nusrat was telling Noori not to interfere in all matters concerning Bhola, was she at all thinking about his motives and why it means so much to him? Although she’s been inquiring in the past as well, but perhaps, she’s thinking about herself right now more than Bhola, which is a natural human instinct. It’s evident now that Nusrat will do go to any vicious length to get what he wants and therefore his treatment of Bhola with the wrong medication is enough to talk about his morals. 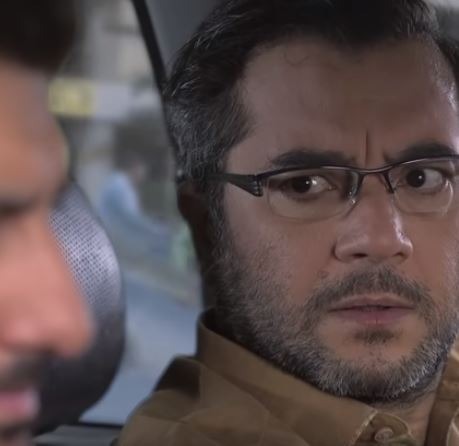 Fehmida’s blind trust in Nusrat shows that he has skillfully maneuvered his sweet talk and let her abuse Bhola behind her back. Sahir knows what Nusrat is up to but we’re not sure of his intentions as of yet. Because he also sweet talked his way by prying about Bhola and how Nusrat had been dealing with him and has offered him help if he wants to get rid of Bhola. Now this makes us wonder that, Sahir has agreed to marry Komal, but he’s also coaxing Noori to come back in his life, at the same he is willing to help Nusrat. Sahir is playing his usual self and that’s fine we think – or maybe not! Shakooran’s questions perturbed Fehmida because after she witnessed Bhola’s melt down, she’s been immersed deep in her thoughts. Furthermore, if we focus on what Shakooran said about Bhola and how Fehmida evaded her meddling with her personal affairs is an other side which may open up Bhola’s past life that we know very little off. Over all, Noori’s been focusing on herself and what she needs to do to get out of this situation that Nusrat has created for her. 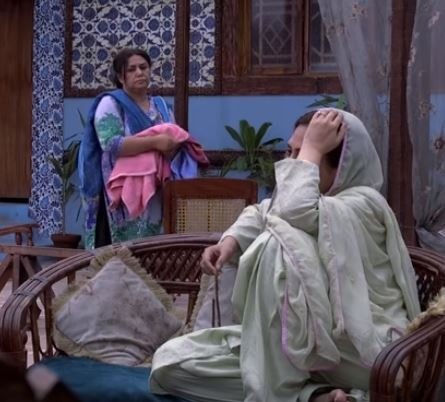 Her time spent with Bhola means that she heeded to what Fehmida said to her in the previous episode that Noori has to give in to her husband and that’s what we saw. And now Noori is going to meet Sahir, but for what? We’ll have to wait for episode 25 this Saturday on HUM TV at 8 pm.